The first full movie trailer of Captain America: Civil War (coming to movie theaters in 2016) showed us a glimpse of the things that will make Iron Man and Captain America fight for their right that will eventually lead to a conflict or "civil war" among the superheroes of the Marvel Cinematic Universe. In the said upcoming film, a lot of superheroes are expected to choose side between Iron Man and Captain America on who's right or who's wrong or who's more favorable between the two. However, there will always be one that will be a neutral ground party to both of them.who will not take any side in the persona of the Black Panther. 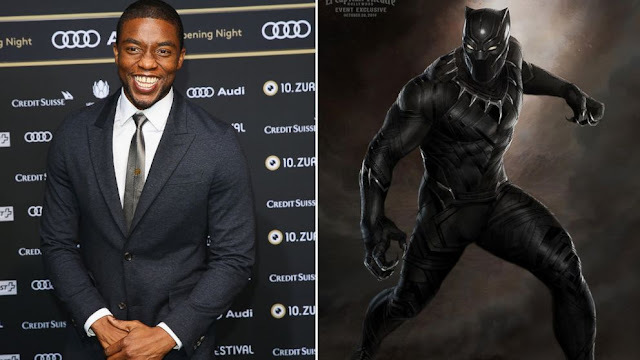 Before his stand-alone movie sometime in 2018, Chadwick Boseman, who will play the furious "Black Panther," will first appear and to be introduced in the Captain America: Civil War movie. The "Black Panther" will do a big part in the upcoming Captain America film. He will somehow play the role of a mediator in the story though he will lean on Iron Man's side of the argument rather than that of Captain America's. This "conflict" in the movie is what needed to be resolved in "Civil War". 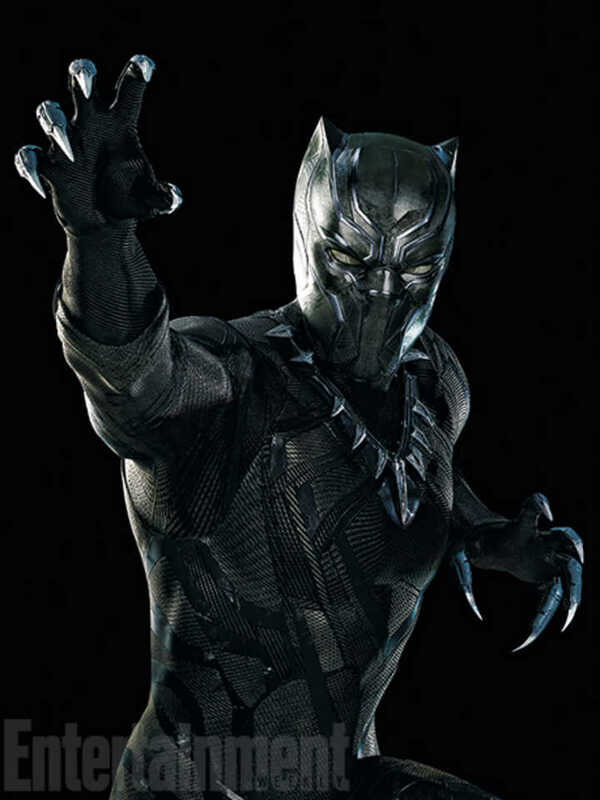 Anyway, below are some of the "Black Panther" first-look photos. Enjoy!